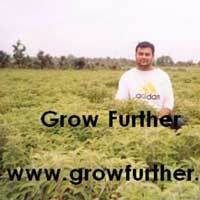 "Grow Further" takes pleasure to introduce the most efficacious way of "Growing Gold From Lands". 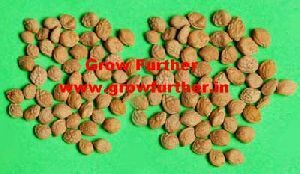 We are well known in market as best Consultant for Agriculture Consultant, Agro Consultant, Tax Free Farming Projects, Safed Musli Seeds. 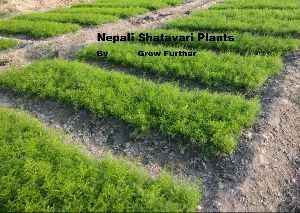 We are affluent with traditional as well as scientific knowledge to enrich and add value to land through cultivating Medicinal Herb Plants, Crops, and Seeds, Sarpgandha Plants, Herbal ayurvedic seeds, Nepali Shatavari Seeds. 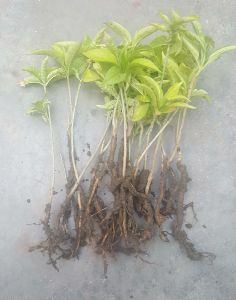 We have established ourselves as a prominent Supplier and Service Providers of Medicinal Plants, Medicinal Plant Seeds, Fresh Vegetables, Vermicompost, Ayurvedic Herb Powders and Ayurvedic Herbal Plants. 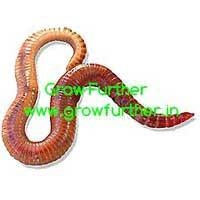 With the above, we are also a trusted Promoter, Supplier, and Consultant of Aromatic, Herbal and Fruit Plants. 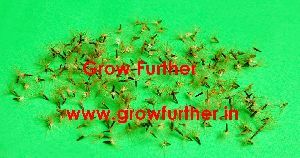 The Figures mentioned on our website of Yield & Profits are as per our experience & observation & as per the experience shared with us by the growers. 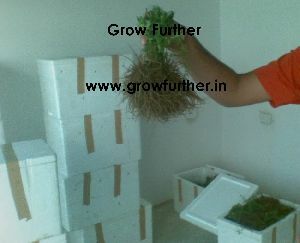 Therefore, The figures may vary due to the technical expertise of the grower, environmental conditions & many more factors. So, these figures must be treated as indicative only. 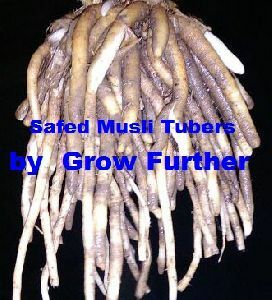 Rates also change as per the demand & supply in the market & therefore, every trader & grower must stay updated & will have to plan & act as per the market rates prevailing at the time of selling/marketing.